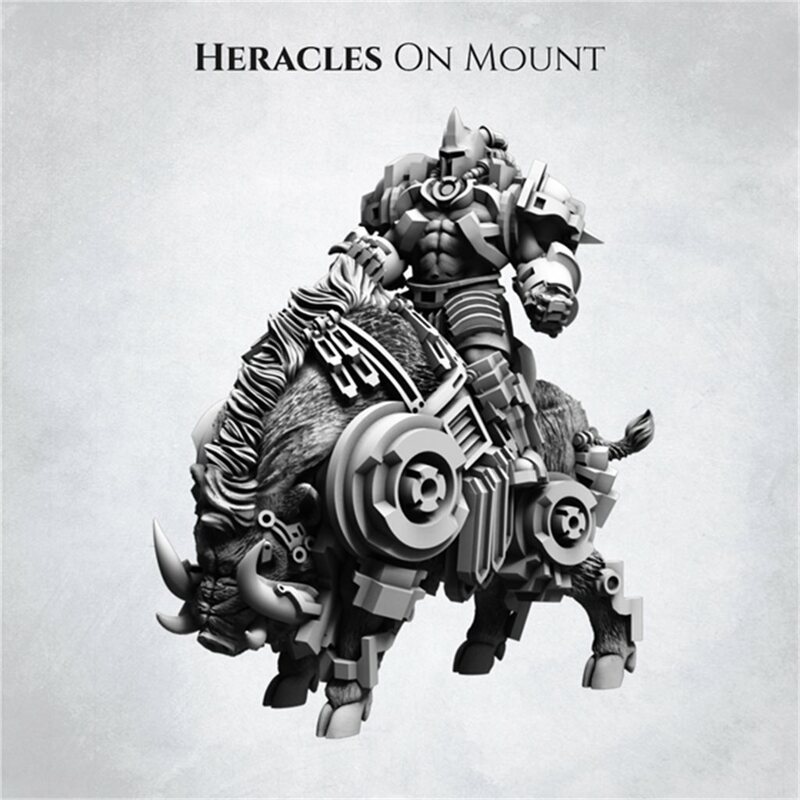 If you are one of these players which needs his/hers heroes mounted grab this pledge! 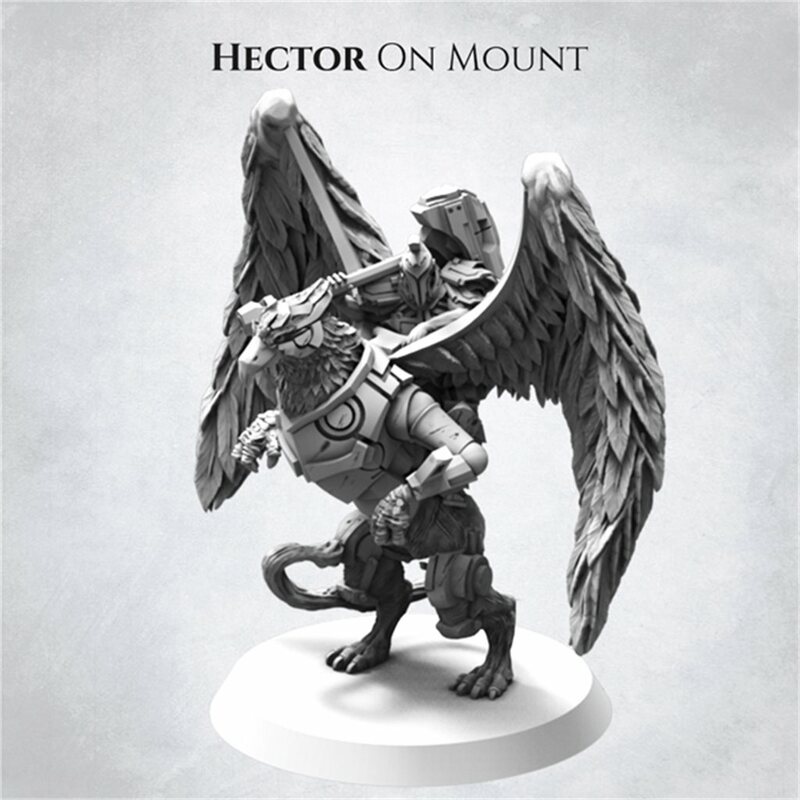 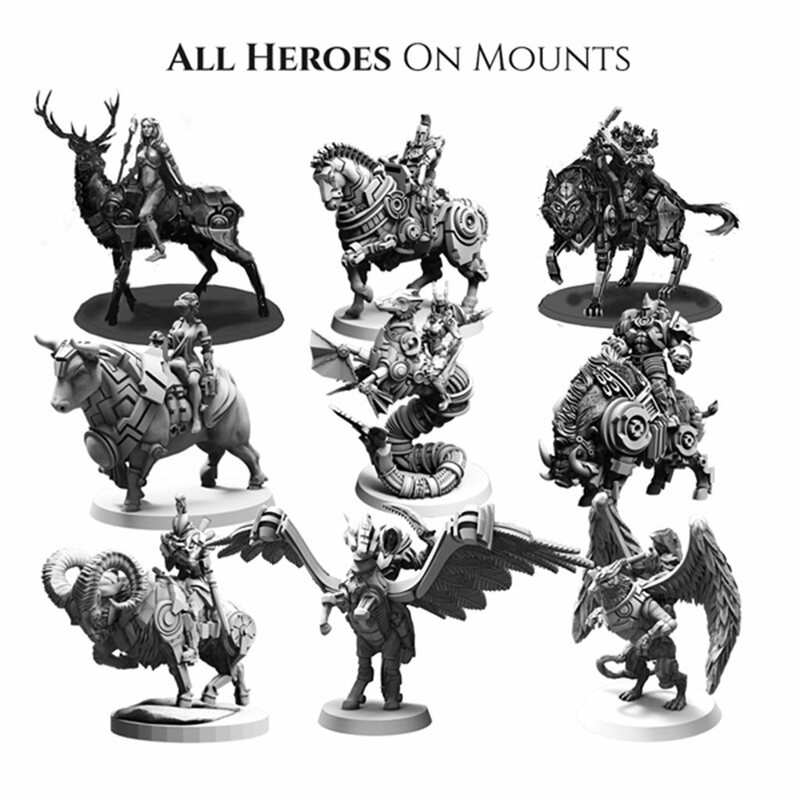 You will get all 9 mounted heroes miniatures in one package. 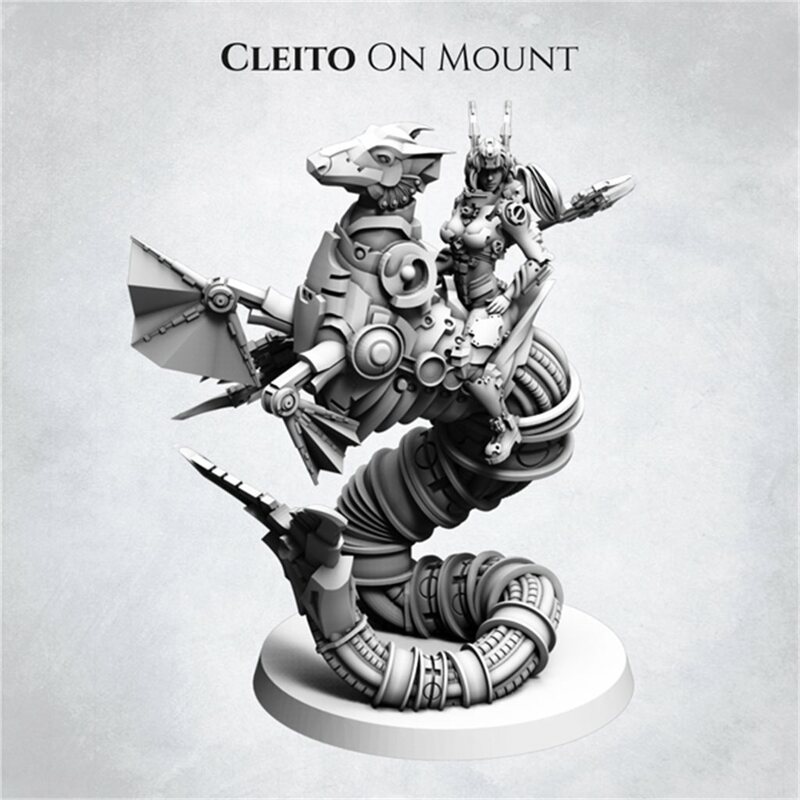 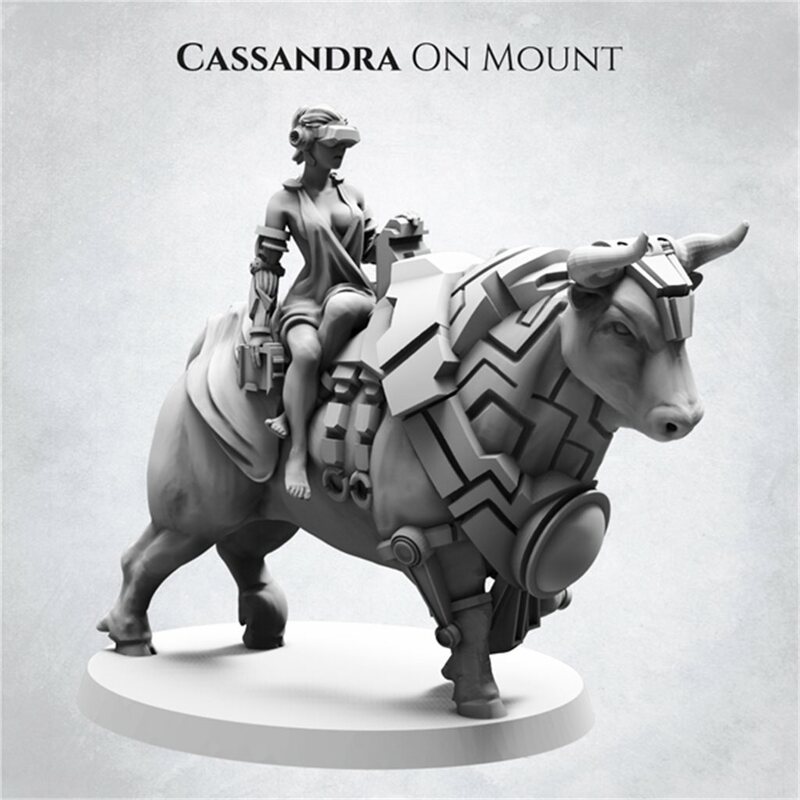 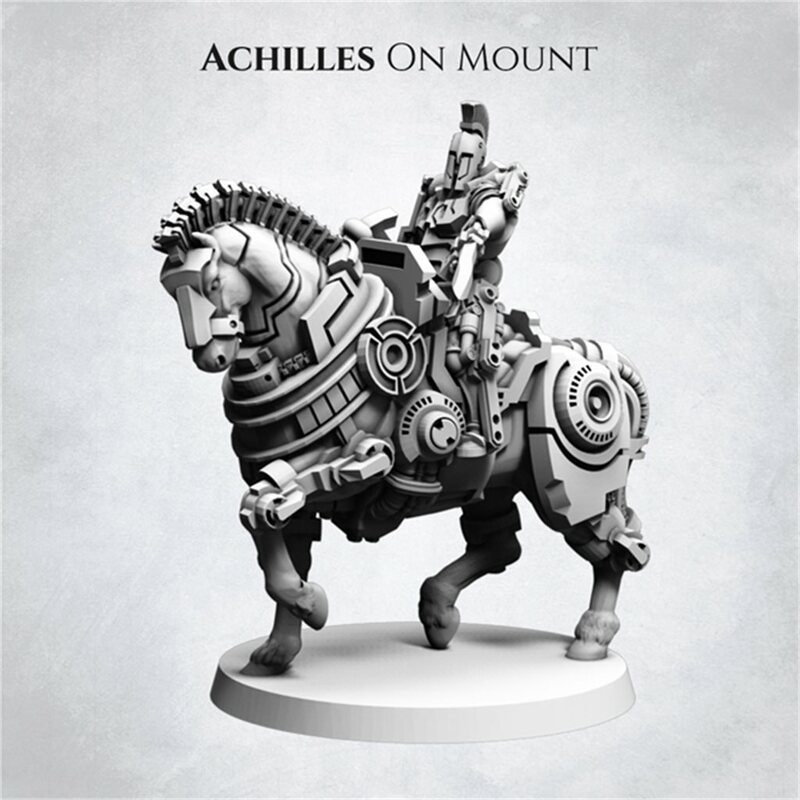 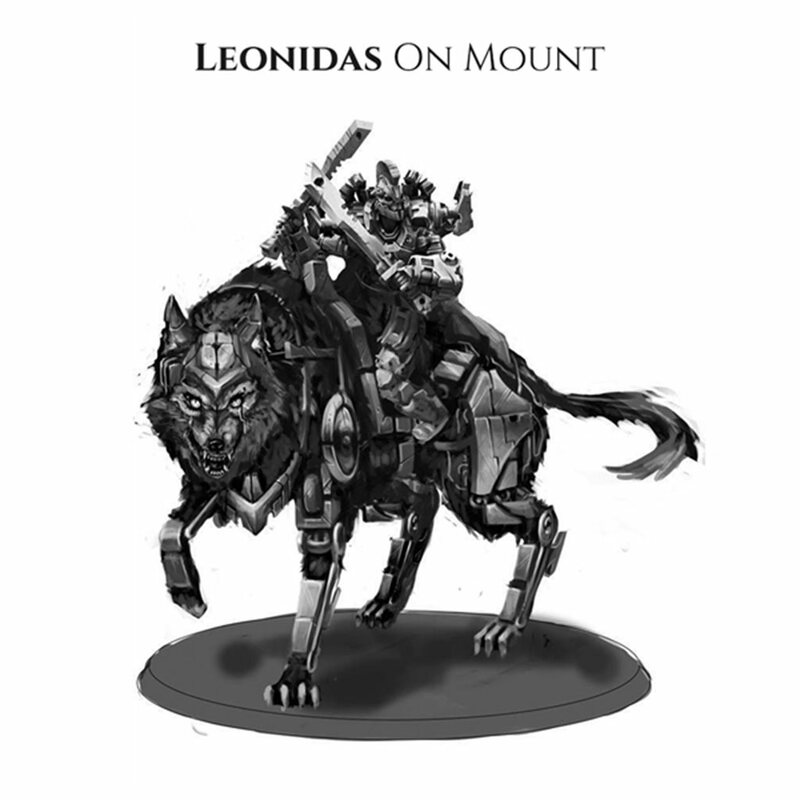 Mounted miniatures are highly detailed resin casts, which will require cleaning up. 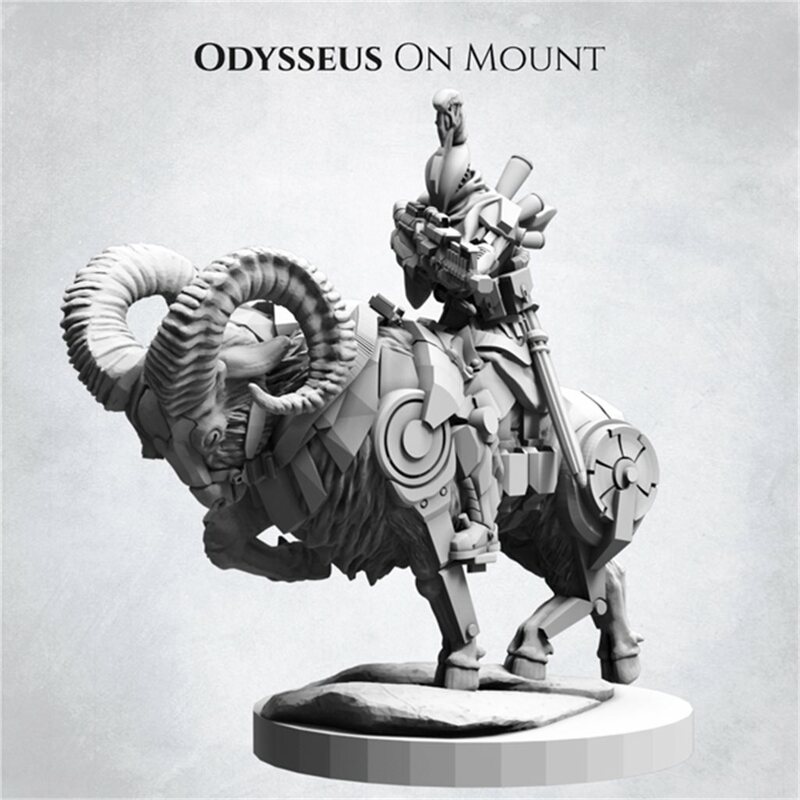 Miniatures come unassembled. 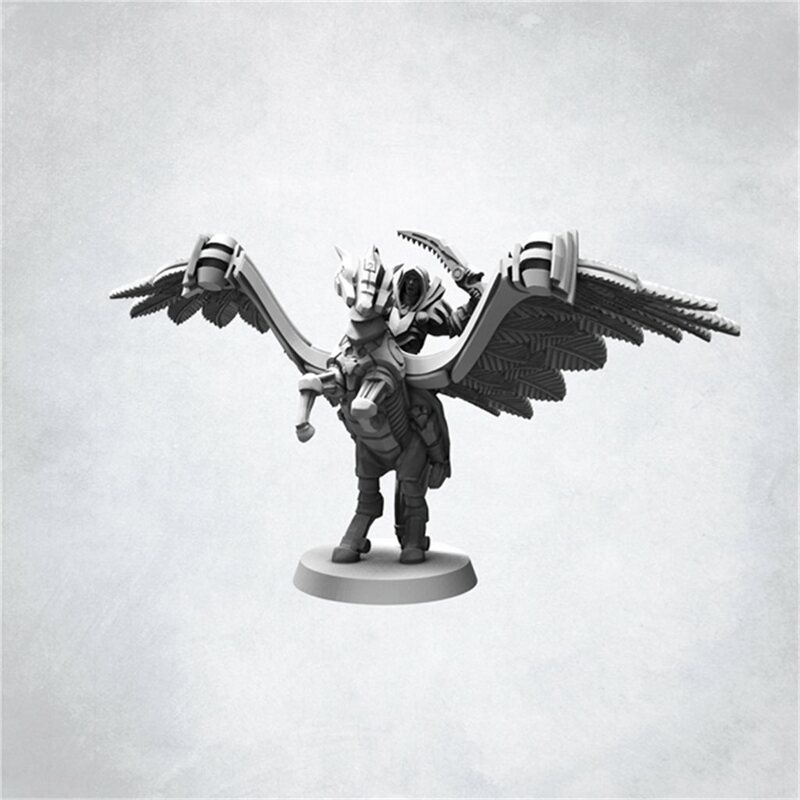 Please keep in mind that this add-on will be delivered during Wave 2 of shipping!